As we said the other day, Level-5 has some big plans to celebrate their 20th anniversary. Now we have another tidbit of info on the celebration plans. 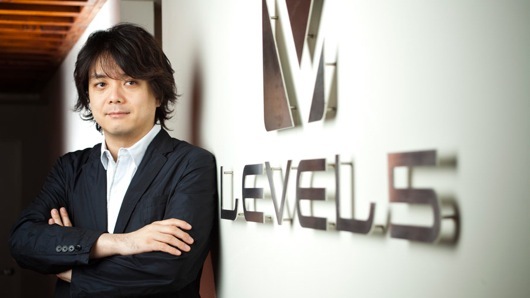 According to Level-5 CEO Akihiro Hino, the company is working on a "major title" as part of the celebration. No details on what the game might be, but it is worth pointing out that these comments were made in an interview with Dengeki Playstation. Hopefully whatever the project is, it'll head to Nintendo platforms as well. Would buy it if it come to Switch. I was always interested in these games. The first game was rushed to make it into the PS2 launch window, but Dark Cloud 2 wasn’t half bad. Don’t know if it would hold up today though. Didn&apos;t know that. 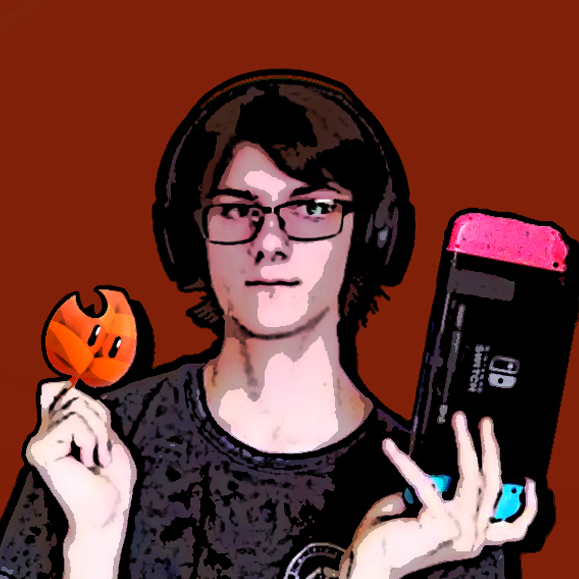 I knew someone that was a VERY big fan of both and had played hundred of hours.